When the lock on your car trunk stops working, or when you lose the key to it, it can leave you in a tight spot – especially if you’re in a hurry to retrieve whatever is inside your trunk. If you’re based in the Arlington area, though, you can contact Auto Locksmith Arlington for our trunks unlock service. We can send one of our expert locksmith teams over to your location to get your trunk open in quick time. Our service is designed to be fast and reliable – we will resolve the problem quickly, so you can get on with your day like you were meaning to. Locks are complicated mechanical devices with delicate inner mechanisms. If you fiddle with your lock or if you use the wrong tools trying to get it open, you could potentially irreparably damage the lock. It takes experience and cutting-edge tools to get the trunk open without damaging it or the lock in any way. Auto Locksmith Arlington locksmiths are experienced, well-trained professionals that you can rely on. It is worth your while to hire our trunk unlock service – if you try to do it yourself, you may have to end up paying a lot more money for repairing your car or trunk later. • 24-hour service: We realize you may require the assistance of our expert locksmiths at any time. Our 24-hour service allows you to hire our locksmiths when you need them the most. • Affordable Pricing: Unlike many other locksmith firms, we don’t charge unreasonable rates for our locksmith services. We can get your trunk open at an affordable price. • Fast Response time: Your time is precious, and we will attempt to save as much of it as possible. Locksmiths reach to your locations very fast thereafter to get trunks open. • Customer Satisfaction is a Priority: We attempt to provide a high-quality service, affordable, reliable trunk unlock service. Our locksmiths are polite, quick, and good at their jobs. 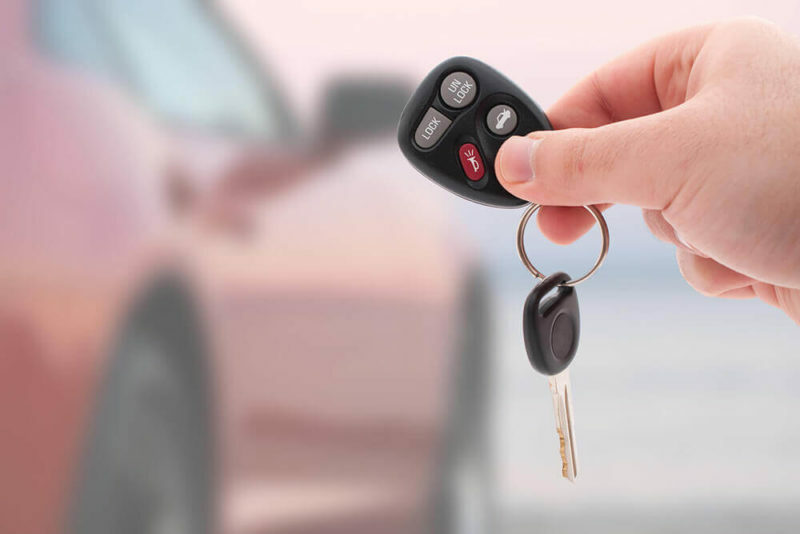 • Automotive Locksmith: We also provide a comprehensive range of automotive locksmith services, including fixing locks, replacing them, making new car keys, and repairing the ignition switch.